Cooper is a Colorado ski resort located in the heart of Colorado’s majestic Rocky Mountains, with incredible views of some of Colorado’s highest peaks, including Mt. Massive and Mt. Elbert. Cooper is just a quick drive from Summit County and the Eagle County / Vail areas, and is only a few miles from Leadville, the highest incorporated city in the US, and one of Colorado’s most unique mining towns. At Cooper, we provide our guests with a ski get-away like you won’t find anywhere else. When you come to Cooper, you’re not just another customer; you’re a member of the Cooper Family. We pride ourselves on providing you with unparalleled skiing quality and the friendliest service, all at a price point that allows you to bring the whole family. Colorado skiing doesn’t get any more authentic! Cooper’s origin goes back to World War II. In 1942, the U.S. Army selected a training site near an isolated railroad stop of Pando, CO. 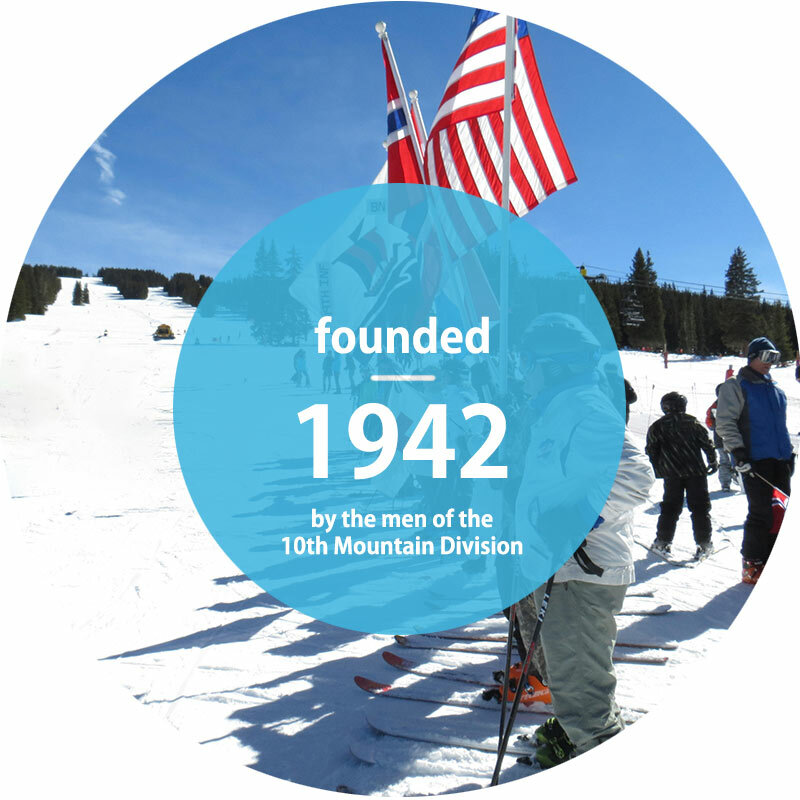 Nearby Camp Hale was built as the training site for the ski troopers of the famed 10th Mountain Division. The Army selected the site because of the availability of rail transportation, its rugged mountainous terrain, and a 250-inch average annual snowfall which assured a six-month-long ski training season at the nearby, 11,700-foot-high Cooper Hill. Following two years of rigorous training, the 10th Mountain Division was ordered to Italy in 1945 to spearhead the advance of the U.S. Fifth Army. In a series of actions that included Riva Ridge and Mt. Belvedere, the 10th Mountain Division breached the supposedly impregnable Gothic Line in the Appenines and secured the Po River Valley to play a vital role in the liberation of northern Italy. By the time of the German surrender in May, 1945, 992 ski troopers had been killed in action and 4,000 wounded, the highest casualty rate of any U.S. Division in the Mediterranean. Following the war, Ski Cooper was opened to the public as a ski area. 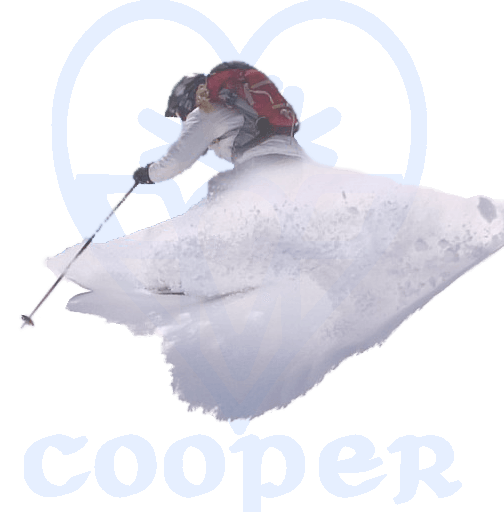 Through the years, Cooper has evolved under several leadership teams, each of which added to Cooper’s infrastructure and helped develop it into a complete ski resort. Today, Cooper continues to grow and develop organically, so that all of the things that make the Cooper atmosphere unique and special are maintained, while the infrastructure continues to improve and business viability is ensured. In recent years, our base area facilities have been vastly improved, making your experience at Cooper even more care-free and fun! 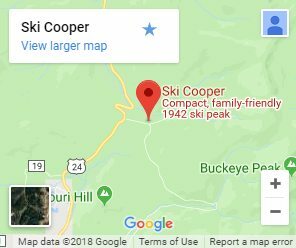 We’re now looking toward the mountain, and planning how to even further improve the on-mountain experience for you, the members of the Cooper Family.